I’m a big Ernest Hemingway fan. While my favorite one of his books is The Sun Also Rises, I’m also a big fan of his posthumous memoir, A Moveable Feast. And in fact, that is one of the reasons I’m in Dallas today. A Moveable Feast is a series of stories from Hem’s days back in Paris with his first wife, Hadley. In the book, he spends a lot of time recounting his times as a member of the “Lost Generation”, with a group of luminaries including Gertrude Stein, Ezra Pound and Scott and Zelda Fitzgerald. It sounds pretty nutty at first, but the more I thought about it, the more true it seemed to me. 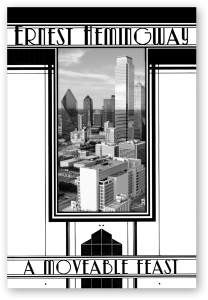 In the early 21st century, Dallas has become a city that attracts a lot of talent. There are a lot of really bright, up-and-coming people who have moved down here. Looking to the future, I’m a lot more likely to find successful friends and colleagues here than I would in Paris. Or New York. Or anywhere else. Just because a place used to harbor an vibrant intellectual community doesn’t mean it’s the place for all up-and-coming intellectuals. In fact, almost by definition, innovation will find a new source. Just like Florence in the Renaissance, Paris in the Interbellum, or Silicon Valley in the Dot-Com Era, a new center of innovation will emerge. 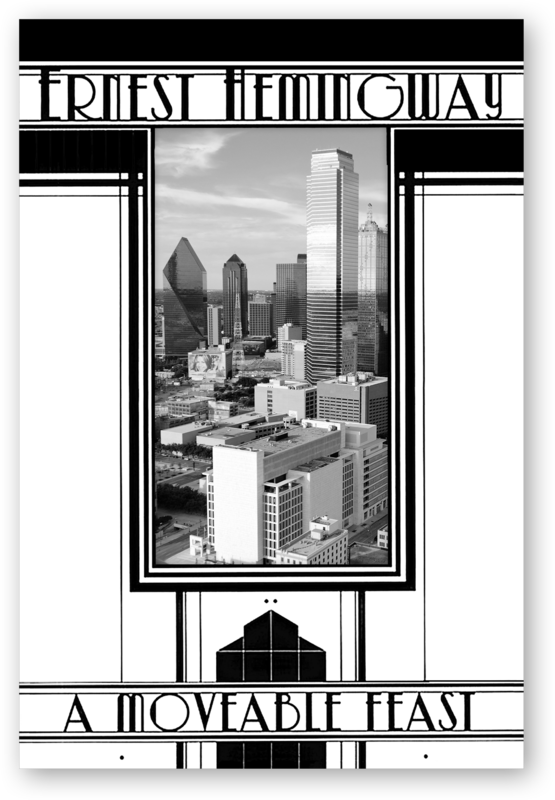 I think that center will be Dallas, and I’m going to do my damnedest to make it so.